Woo Discount Rules, let’s Store-Owners to set discount for all your shop’s products. Let us say It’s Black Friday / Cyber Monday weekend and thats sure many Woo-Commerce entrepreneurs would love to apply a 30% discount on their entire website. Now, Let us create an example rule. 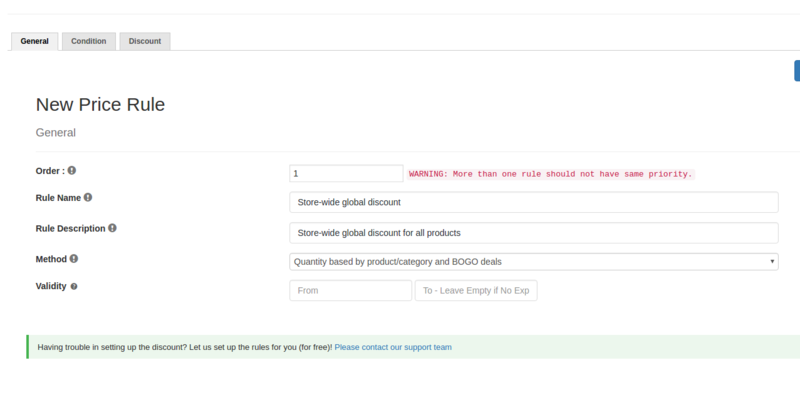 Now you are on general tab where you could give basic details about your discount rules. On condition tab, define your discount condition and click next. In our case, we wants the discount to be applied all products so choose All products to "Apply To" option. Exclude Products : If you wish to exclude some of the products which you do not want to apply the discount for, then you can specify them in this condition. 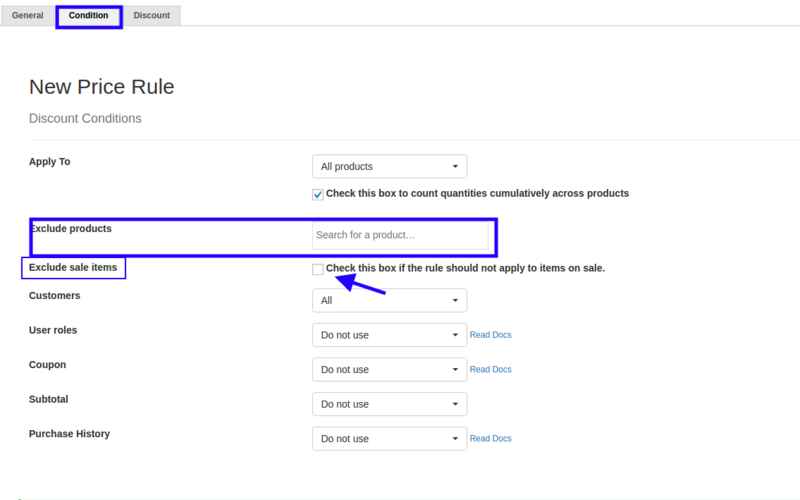 Exclude Sale Items: You can also exclude the items that are with a sale price already by just checking the check box for excluding sale items. That's simple ! 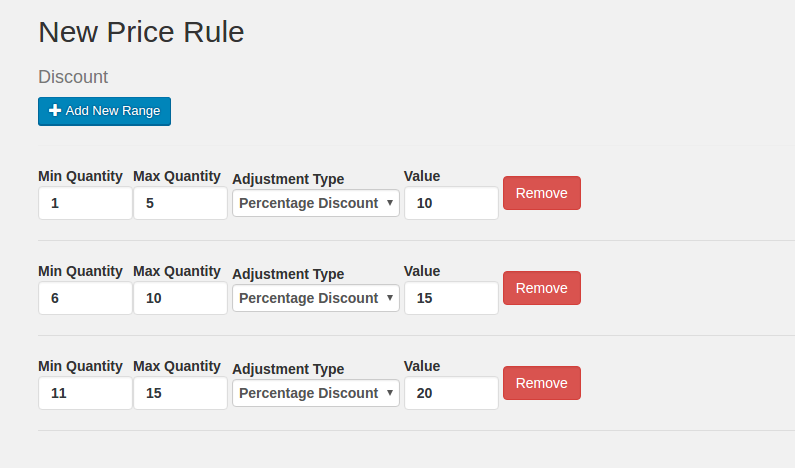 Now you are on discount tab where you could set the quantity range and discount type for your discount rule. If it is a fixed discount to all the quantities you can set up as Minimum range as 1 and the maximum range as 999. If you are providing discount for only the first 10quantities, then the minimum quantity should be 1 and the Maximum should be 10. Another scenario in which you want to set up the discount, for multiple quantity ranges. Sometimes, the users purchase extra quantities of products when there are additional discount for additional quantities of products. So, the store owners themself want to sell more quantities as they need a good sale. For price discounts you can provide a price values selected in the adjustment type. 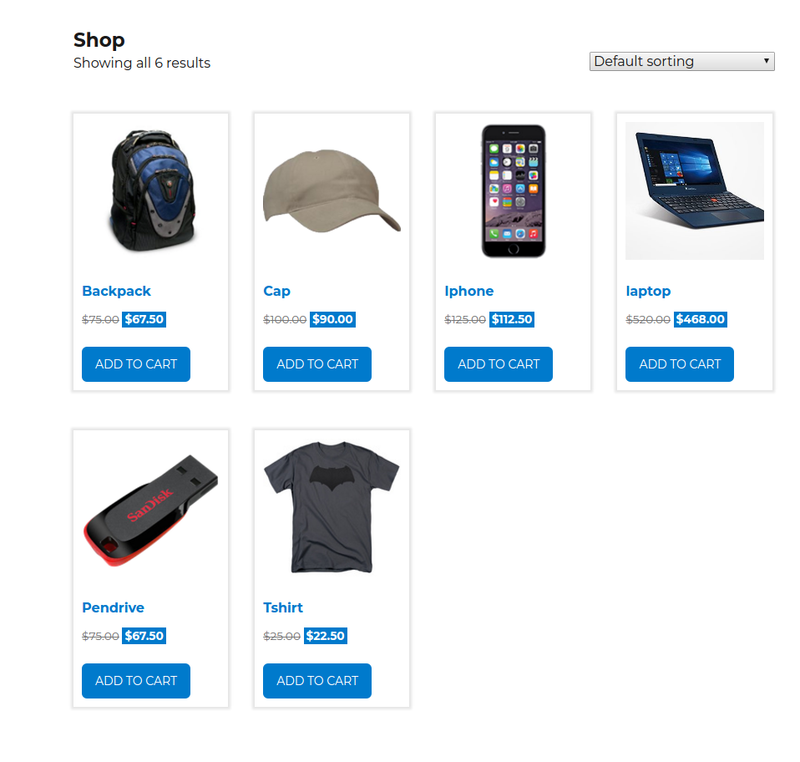 Similarly you can also provide product discounts store-wide. Check out Category specific discount rules here. More Price discount rules here.